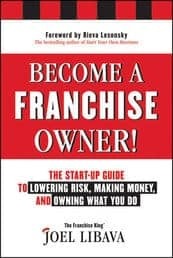 Are you ready to finance your franchise purchase? Apply for a franchise loan here. 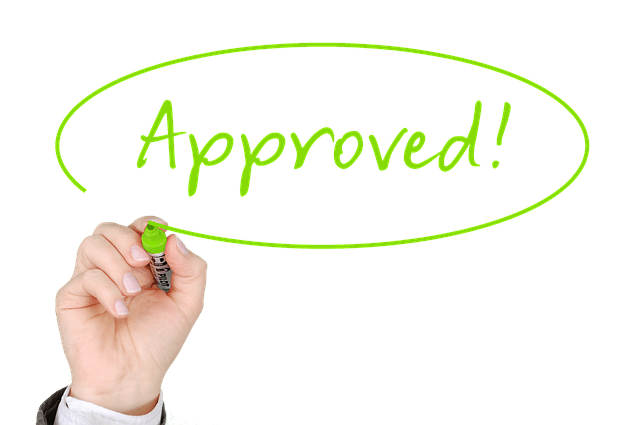 Get approved so you can open your new franchise business! Whether you’re buying an existing franchise location or building one from the ground up, it’s never too early to get your funding lined up. The specialists at Guidant Financial will work with you from day one to make sure you have what you need to obtaining funding as quickly as possible. They’ll assemble a tailor made loan package-including some very creative ways to fund your dream. Then, they’ll present you with your franchise financing options. For over a decade, the Guidant 401(k) business financing service has helped entrepreneurs fund small businesses and franchises. Through an arrangement called Rollovers for Business Start-ups (ROBS), you can invest your funds from an eligible retirement account* into a small business or franchise without taking a taxable distribution or getting a loan. Whether you want to buy an existing business, start one from scratch or grow one you currently have, ROBS could provide a significant part of your capital injection. I’ve had a number of clients use a portion of their retirement funds to start their franchise businesses. I am 100% comfortable with this idea, as long as several things fall into place. In other words, your financial situation, age, and goals need to align. The Guidant 401 (k) and IRA financing service may be worth a look. Whether you’re just beginning to survey your franchise loan options or you have a solid plan in mind for how to finance your new business, the experts at Guidant can and will help you sort out everything. 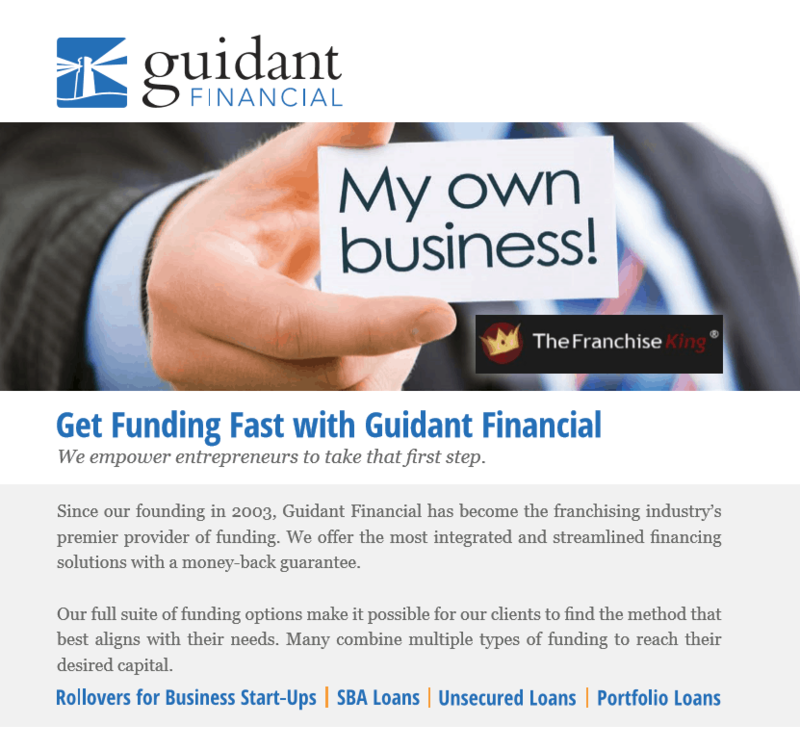 Guidant has helped thousands of entrepreneurs…just like you, obtain small business loans of all shapes and sizes. Don’t get delayed or derailed by working with inexperienced lenders. The experts a Guidant will make sure you’re only working with top franchise lenders so your project gets financed on schedule. The sooner you apply for your franchise loan, the sooner you may be able to get funding!